Do you like Ant-Man and The Wasp Robot Rumble? Share it with your friends. 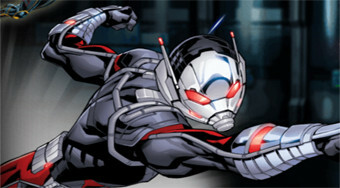 Fight in the role of Ant-Man and Wasp with robots who were infected with a malicious virus.